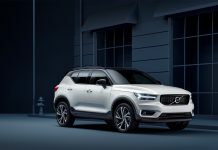 With the new vehicle emissions tax taking effect from 1 September 2010, the introduction of new derivatives in Volvo’s low-emissions DRIVe range locally is excellent news for buyers who don’t want to sacrifice quality, style and safety when making a ‘greener’ choice. The 2009 Budget announced an ad valorem CO2 emissions tax on new passenger motor vehicles, effective from 1 September 2010. The main objective of this tax is to influence the composition of South Africa’s vehicle fleet to become more energy efficient and environmentally friendly. The emissions tax will initially apply to passenger cars, but will be extended to commercial vehicles once agreed CO2 standards for these vehicles are set. New passenger cars will be taxed based on their certified CO2 emissions at R75 per g/km for each g/km above 120 g/km. This emissions tax will be in addition to the current ad valorem luxury tax on new vehicles. (Details at end of release). The DRIVe badge is attached to cars in the Volvo range that have the best environmental performance in their class. All DRIVe models are equipped with a conventional diesel engine and manual gearbox optimised for extra-low fuel consumption. These cars are also tailored specifically for low rolling resistance and reduced air drag. Volvo’s aim is to offer cars that have the lowest CO2 emissions in each size class. DRIVe is the symbol for this process and the cars bearing this badge are those with which we have made most progress. However, the fuel-efficiency focus encompasses all our products and powertrains. By offering a broad-based product portfolio with highly economical and more powerful alternatives, the customer is able to choose his or her own level of environmental imprint. 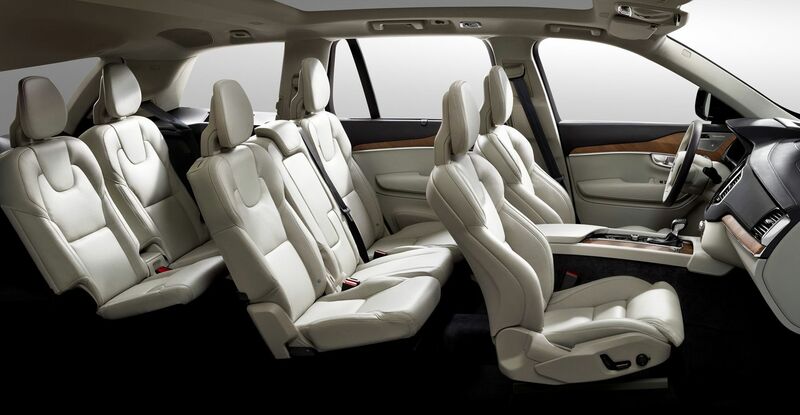 The Volvo S40 1.6D DRIVe was the first model in the Volvo DRIVe range to be introduced locally, followed by the gorgeous XC60 2.4D DRIVe. 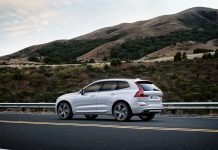 But the best is yet to follow, because by mid-2011 Volvo Car South Africa plans to introduce five new DRIVe derivatives to its local line-up, offering clients who consider emission levels an integral part of their buying decision, a much wider choice. In order to reduce carbon dioxide emissions to such an extent, the new DRIVe versions of the C30 and S40 have been equipped with intelligent new features, such as a Start/Stop function that allows the engine to switch off when the car is at a standstill, for instance while waiting at traffic lights or when stuck in traffic queues. If the driver puts the gear lever into neutral and releases the clutch while at a standstill, the engine switches off. The next time the driver presses the clutch, the engine starts up again. This technology can reduce fuel consumption and thus carbon dioxide emissions by 4-5% in mixed driving conditions. Start/Stop technology is particularly effective in urban traffic, when the saving may be as much as 8%. Stop/Start doesn’t waste time or affect comfort levels! While the car is at a standstill and the engine is switched off, some electronic systems such as the air conditioning step down to standby level in order to save fuel. However, the Start/Stop system continuously monitors the comfort level and automatically reactivates the relevant systems if for instance the temperature increases in the passenger compartment. The system does not set any limits for comfort-enhancing features such as the sound system or other facilities that the customer wants to maintain. This monitoring system, which is specific to Volvo Cars, and the resultant high comfort level have been made possible owing to an additional small battery that supports the larger battery by providing extra power. Thanks to this extra battery, Volvo’s DRIVe models also feature particularly quick and smooth start-up and the audio system, for instance, remains totally unaffected when the starter motor is activated. 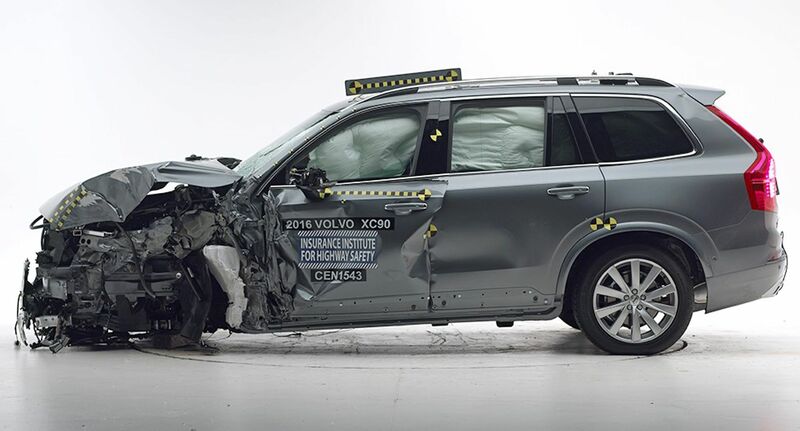 This distinguishes Volvo Car’s solution from that offered by the competition. What is more, the standard larger battery has been upgraded to handle up to 175,000 Start/Stop cycles. The driver continuously receives feedback about system status via the in-car information display. The Start/Stop function can be engaged and disengaged via a special DRIVe button in the centre console. In the default setting, the function is activated. 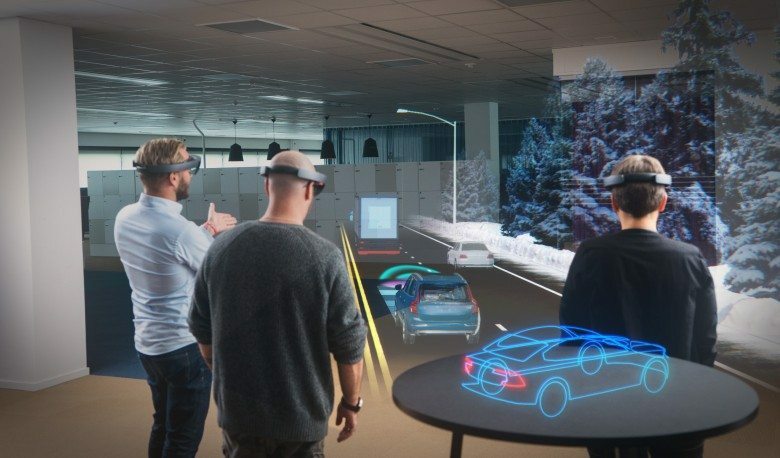 In the future, this special DRIVe button will also regulate additional systems such as the DRIVe “economy settings” for particularly fuel-efficient performance that are on the way in forthcoming models. Batteries charged via kinetic energy. Another feature in the C30 D2 and S40 D2 with Start/Stop is a regenerative charge facility. This function charges the battery as soon as the driver releases the accelerator or brakes while a gear is engaged. By harnessing the car’s kinetic energy, the alternator does not have to use diesel fuel as a power source when the battery’s charge level dips. Fuel savings of between 2 and 3% can be achieved with this function. The Volvo Cars DRIVe range is divided into three categories linked to three emission levels: 120, 140, and 160g CO2/km. The categories signal Volvo’s highly ambitious CO2 targets in each respective segment. They also match the special CO2 tax brackets and other governmental green-car incentives found in many European countries, and now South Africa as well. Volvo’s aim is to further reduce these levels as we develop new and even more environmentally optimised products. Volvo Car’s improvements to the environmental properties of its product range are not limited to the DRIVe versions. The fuel-reduction measures of these cars will also benefit the rest of the range. What is more, all the automatic transmissions will be 5 – 7% more efficient in forthcoming versions.